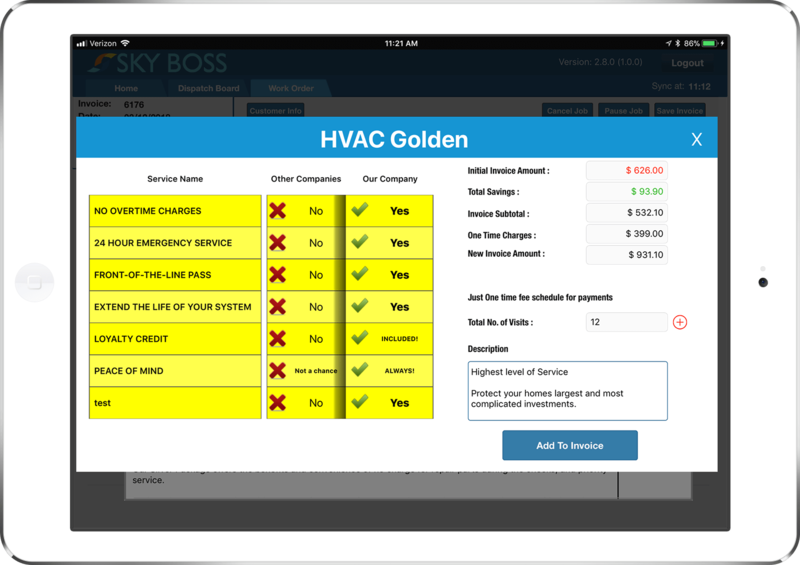 SkyBoss makes invoicing and scheduling a breeze for your HVAC business. 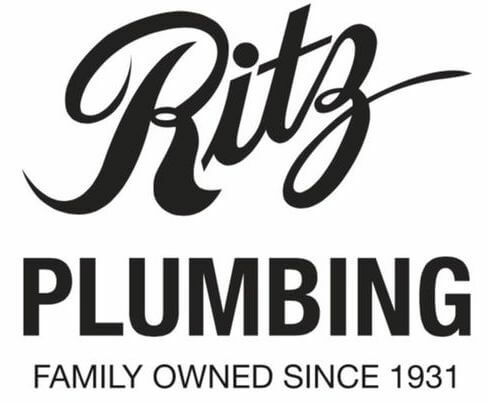 Take control of your company and maximize efficiency. Our drag and drop calendar and map, make it easy to schedule one-time and recurring jobs. Email invoices with the click of a mouse and collect payments online with SkyBoss, so you can get paid quickly. Our drag and drop calendar, reminders and other great features make sure you stay on top of everything. Stay on top of your clients with a complete, searchable database that shows contact information, last job, upcoming appointments, recent payments and more. Manage your business on-the-go and allow your technicians to update the status of their job and other details from the field with SkyBoss Mobile. SkyBoss makes it easy to generate reports of your business so you can track growth over time and look for areas to improve. 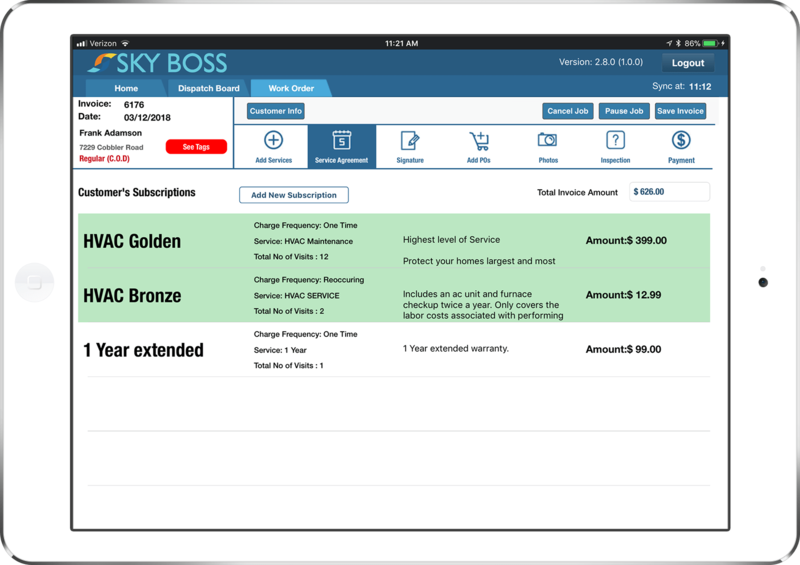 SkyBoss is business management software with a proven track record. 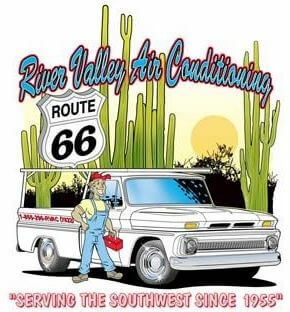 We have already helped thousands of HVAC companies improve their business from the ground up, with many built-in features, designed specifically for the HVAC industry. From recurring contracts, to every-day tasks and one-time jobs, our features make it easy to manage your workload and improve the efficiency of your business and field technicians. Save time with our intuitive features so you can handle quotes, billing, scheduling, job tracking and more, all from your computer, laptop or tablet! 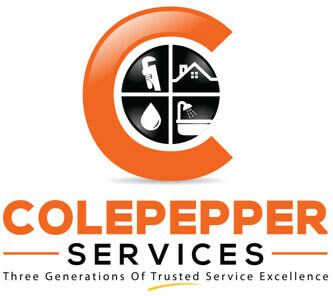 Our goal is to give you more time to grow your business.